Date: 28.03.2018 | House, Techno, Minimal | Tags: Visceral, Visceral Records, Pauke Schaumburg, August Artier, August Artier, Dharmalogy, Mondkrater, Keris | Download Visceral 059 (2018) for free. 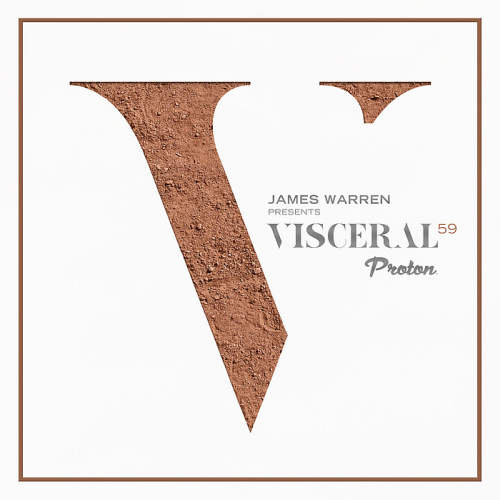 As a resident artist on Hybridized, James Warren has a carved out a reputation for crafting emotionally charged dj sets that continue to be downloaded in their thousands. From My Favorite Robot and Spieltape to Pauke Schaumburg, Visceral 059 finds warmth from hypnotic beats and organic melodic form. Stretching across 2 hours and 20 tracks, icons in the shape of Cid Inc., Dousk and Pablo Bolivar vie for attention with Funkform and Keris to create a unique voyage of sonic discovery. The ethos behind Visceral is an attempt to continue this theme, providing a label based on deep feeling and emotion which can seem anathema to impersonal. In the broad sphere of progressive house, Viscera will showcase the many modern talented producers and their music along with James' own production work.